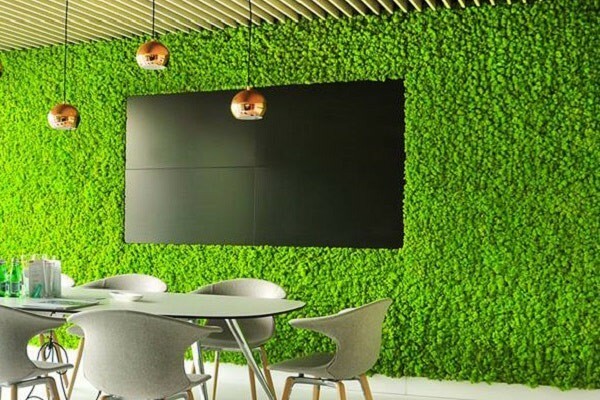 If you are searching for easy way to breathe fresh oxygen, grow plants, give aesthetic look to the property or live in an exotic environment, vertical gardening is the way for you, we create green walls that work for several years with minimum human interference. 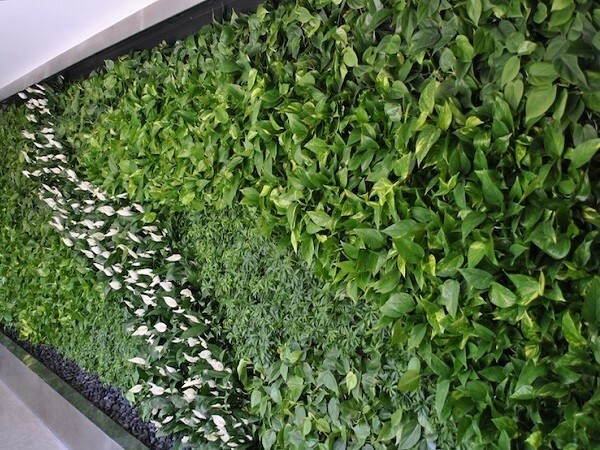 Vertical gardens start from a minimum budget of Rs. 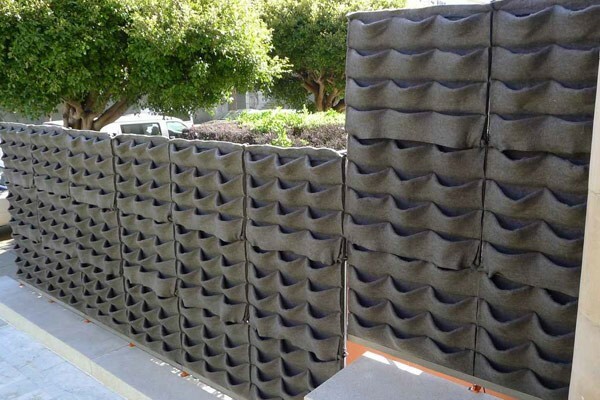 99,000 or 100 sqft area. 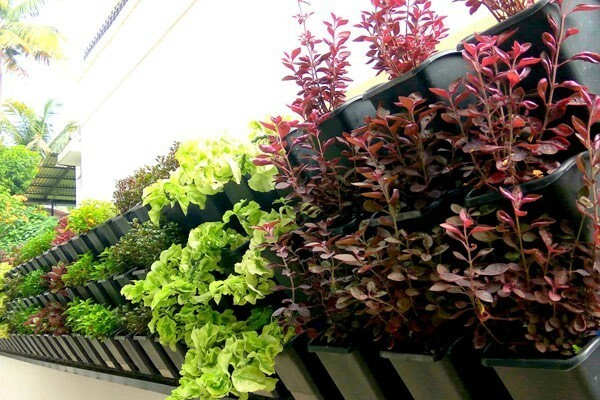 Most convenient method for developing vertical gardens. 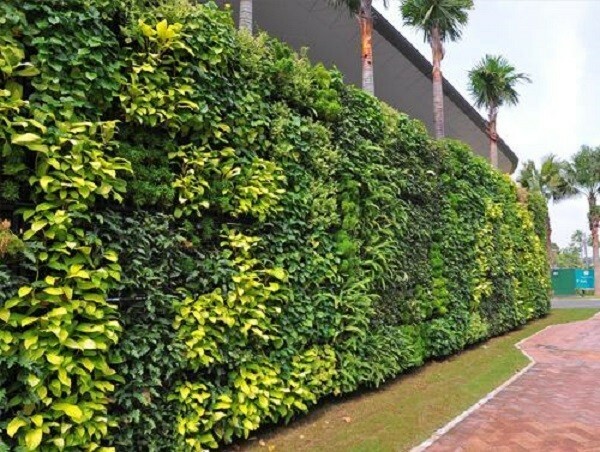 100% Eco friendly method for developing vertical gardens. 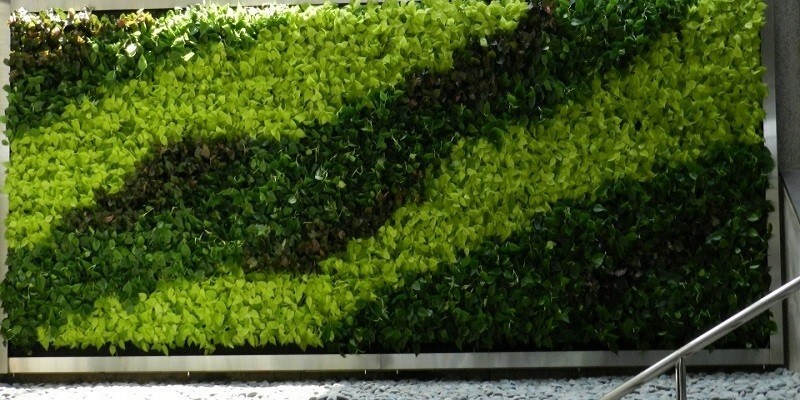 A traditional method for developing vertical gardens. 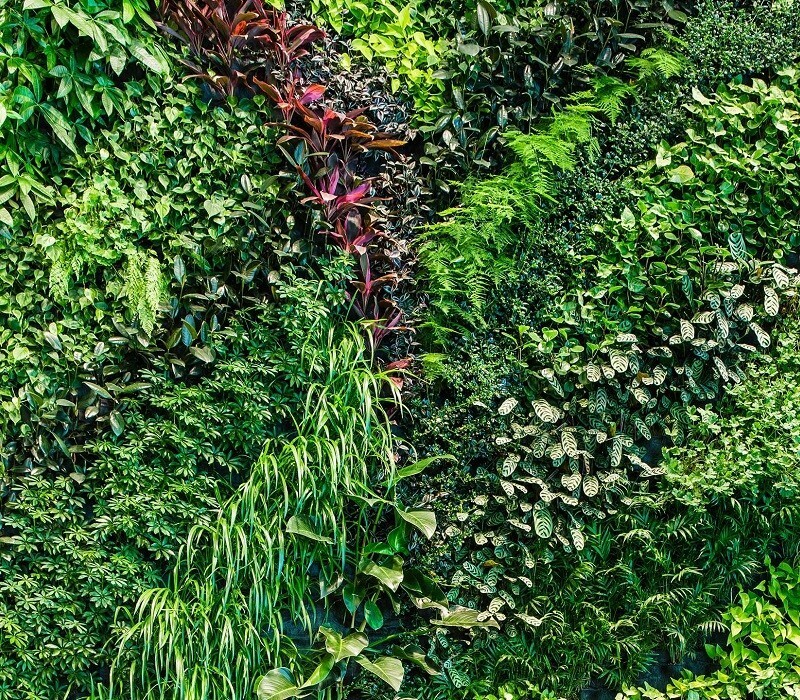 Artistic method for developing vertical gardens. 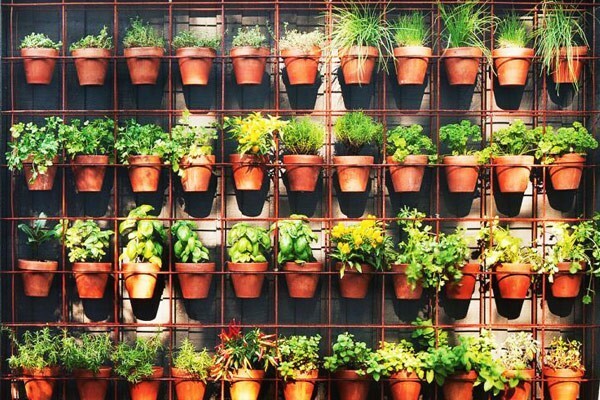 Natural method for developing vertical gardens. 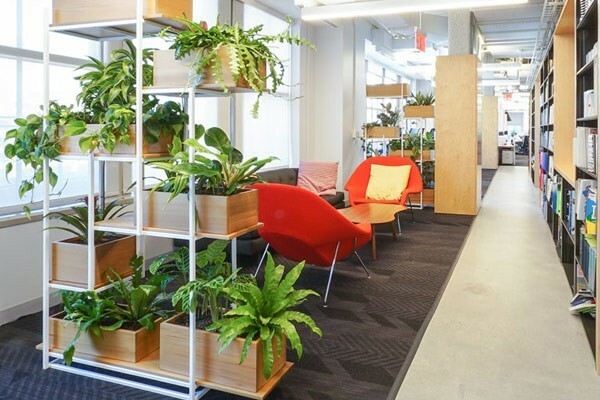 We are one of the fastest growing companies in the vertical gardening sector because of the quality & approach. 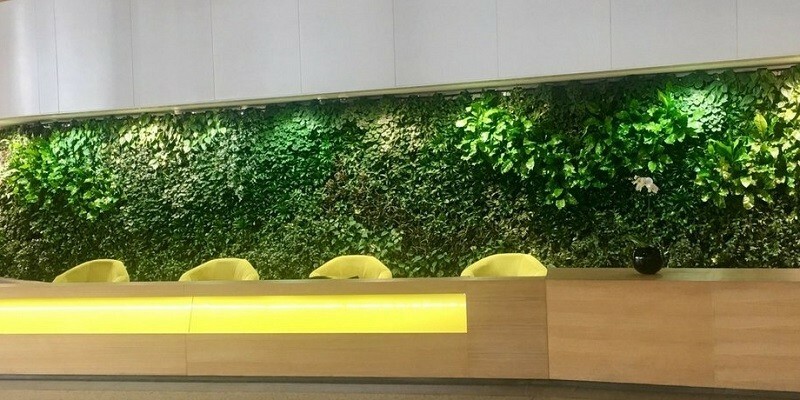 We have installed more than 450,000+ live plants in 249 + vertical walls at customer premises and maintaining them with quality. 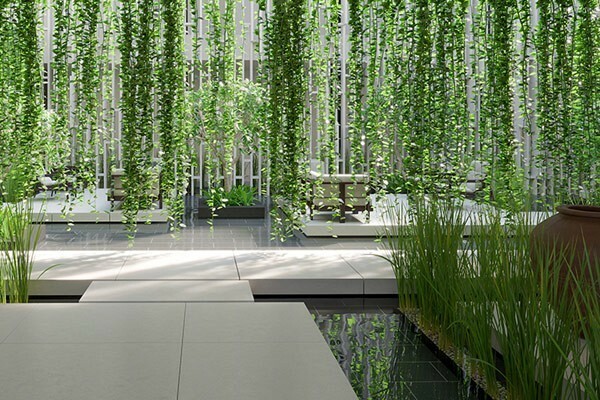 With comprehensive expertise and experience we design and create vertical walls that last for years.